Michael Coskey has always had a passion for history and the law. It was this passion that motivated him to the legal profession and the area of government and municipal law. Michael’s practice concentrates on the representation of local governmental entities in New Jersey. He understands and appreciates the difficulties of holding public office and strives to relieve the burden of his clients through prompt and efficient practical counsel. In an effort to make sure his client’s needs are sufficiently met, Michael makes himself available around the clock. 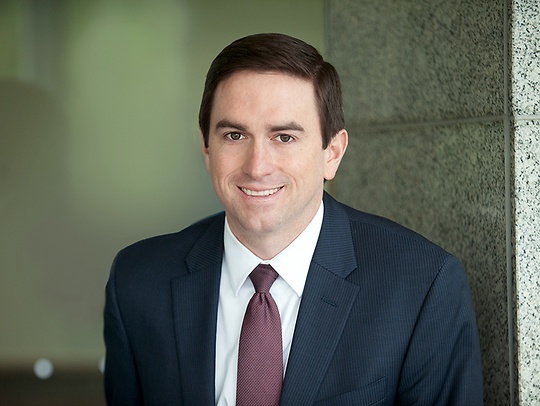 Prior to joining Parker McCay, Michael held the position of Assistant County Counsel in the Atlantic County Counsel’s Office, where he gained invaluable experience in all aspects of government and municipal law. Michael also has experience in the areas of land use, election law and campaign finance regulation, taxation, commercial real estate transactions, creditor’s rights and general civil litigation. Born and raised in Cape May County, Michael has an extensive network of relationships in the southern most counties, providing a distinct advantage to his clients in this area.